Classic designs in the style of retro and vintage. 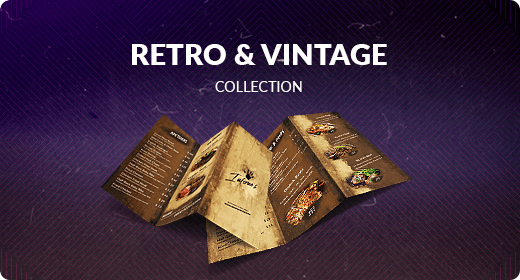 Engage your customers with unusual creations of menus. Hand made.